The “Broker of the Year Award” was presented jointly to Charles Daggett and Dina Zavislak, Managing Principals in Phoenix, AZ. 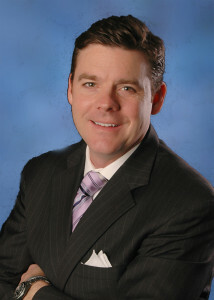 Mr. Daggett was recognized for his achievement as one of the firm’s top brokers. 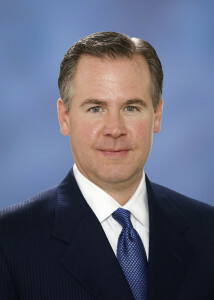 He joined Mohr Partners in 1995 when he formed Mohr Partners’ Phoenix, Arizona office. He brings over 20 years of vast commercial real estate experience with extensive expertise in national and international tenant representation, strategic portfolio planning, lease renegotiations, corporate headquarters transactions, portfolio audits, complex transaction requirements and the representation of primarily Fortune 500 clients. Dina Zavislak was also presented the “Broker of the Year Award” for her achievement as one of the firm’s top brokers. 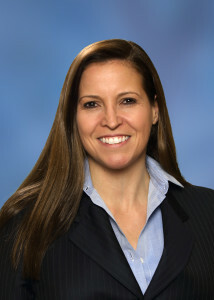 Ms. Zavislak joined Mohr Partners in 1995 as Co-Managing Partner of Mohr Partners’ Phoenix office. Her expertise includes representing Fortune 500 firms, developing strategies, lease and sale negotiations globally, corporate headquarters transactions, build-to-suits, dispositions, and economic incentive negotiations along with multi‐faceted domestic and international transactions. Ms. Zavislak and her Co-Managing Partner, Charles Daggett have been extremely successful over the years focusing on representing engineering firms. The “Partner of the Year Award” was presented to Eric Beichler, Managing Principal, Dallas, TX. Mr. Beichler brings over 23 years of commercial real estate experience with a concentration in strategic portfolio planning and overall occupancy cost reductions including specific transactions, such as dispositions, leasing, buy outs, investment sales and sale-leasebacks. Mr. Beichler has been instrumental in many areas of the company as it has experienced substantial growth through recruiting, client sourcing and retention. “Mohr Partners’ Phoenix office had a tremendous year, and we congratulate them on their success. Both Dina and Charles consistently and skillfully exemplify the Mohr model that has led the Phoenix team to quickly become one of Mohr Partners’ top producing offices,” said Robert Shibuya, President of Mohr Partners. “Mohr Partners is pleased to recognize Eric Beichler with the “Partner of the Year Award” for his dedication and hard work. We expect another outstanding year from these individuals in 2016,” said Robert Shibuya.